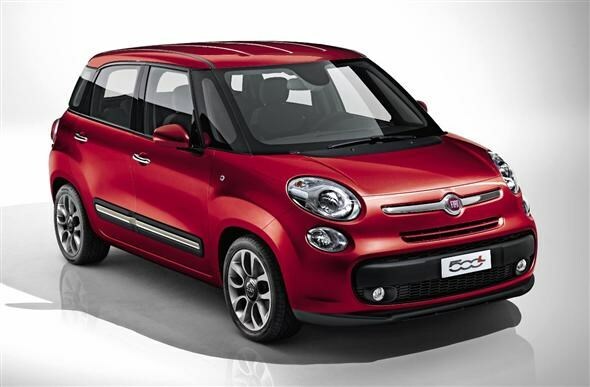 The Fiat 500 will get a little more roomy and practical with addition of a new five-door model called, the 500L. Set to be unveiled at the Geneva Motor Show in March, the 500L – which stands for ‘Large’, very original – joins the popular 500 range along with the Abarth and Convertible versions. This new version is 59cm longer, 15cm wider and 17cm taller than the standard model, and is likely to go up against the likes of the Nissan Note and Honda Jazz. The manufacturer is making some bold claims about the car. It says the 500L has the passenger space of a people-carrier, the feel of a small off-roader but with the dimensions and efficiency of a small hatchback. It will be available with a choice of engines currently available across the rest of the Fiat range. This includes the 1.4-litre petrol engine and the efficient and low-emitting TwinAir unit, which is already used in other 500 models. The sole diesel engine on offer is the 1.3-litre MultiJet II. 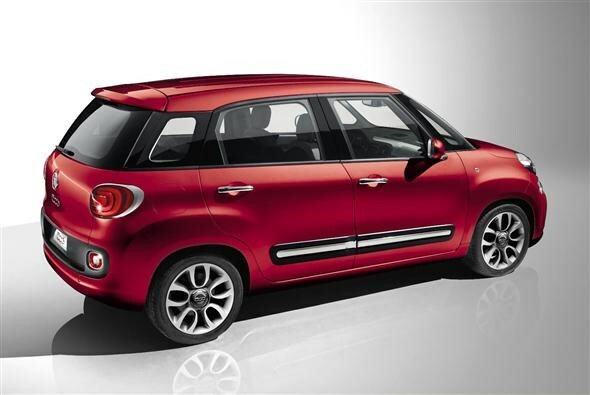 The Fiat 500L is set to arrive in the UK in the first quarter of 2013. Prices for the new model are expected to start at around £11,000.